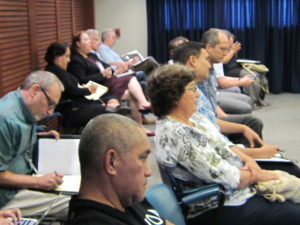 Gaylyn Nakatsuka, an architect from the Office Of School Facilities And Support Services, represented the State Department of Education at the evening meeting with the Land Use Commission regarding A11-794, the filing for the new high school in Kihei. 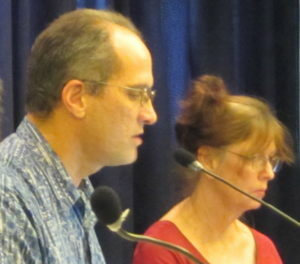 The meeting was held in the Malcolm Center at the Maui Research and Technology Park in Kihei. The meeting was described as a status report on the construction of the proposed high school. 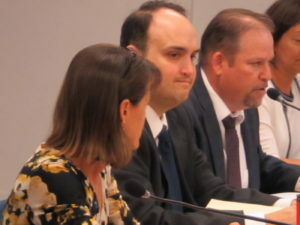 The meeting was opened at a little after 6:00 pm by the Land Use Commission’s Chair, Commissioner Jonathan Likeke Scheuer, who welcomed the public attending. The LUC is a governor-appointed committee of nine volunteer members whose role is to uphold the State Land Use Law, 1961. Hawaii is unique among the states with a commission whose job is to manage the lands available on the island chain, to preserve and protect the limited lands in terms of agriculture, rural, urban and conservation use. The Commission acts on boundary change requests and special use permits for agricultural and rural districts, as is the case for A11-794, which is the petition to use agricultural lands for the long-awaited public high school in Kihei. The main focus of the meeting was on the question of pedestrian safety as planned for the new high school. 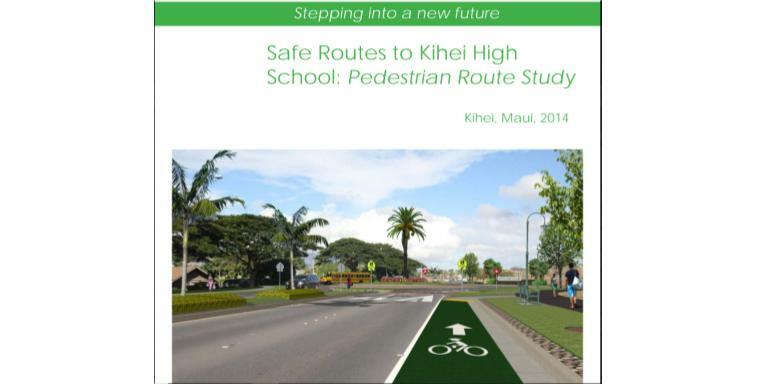 Reportedly, according to representation from the Kihei Community Association, a plan was initially proposed prior to construction, which included a requirement from the LUC to include either an overpass or an underpass for the Piilani Highway. Several community members testified in support of constructing an underpass, in favor of pedestrian safety. Community members offered personal stories of children whose lives were lost, or nearly lost, on the Pi’ilani Highway. An adult member of the public added that she, as an adult, was apprehensive about using the crosswalk to reach her employment within the Maui R&T park, after parking at the Kihei Community Center, which is across the highway. 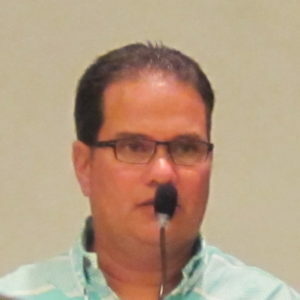 Albert Perez, executive director of the Maui Tomorrow Foundation, presented himself as a resident of Maui, as he reminded those present that the Piilani Highway was designed for speeds in excess of posted signs of forty to forty-five miles per hour. 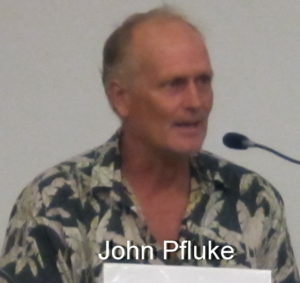 A North Kihei resident, John Pfluke, reminded the LUC and those attending the meeting of the sixteen-year-old pedestrian who was struck and killed in November 2016. The state of Hawaii has recently gained the dubious honor of a record-breaking year for pedestrian deaths in 2018. Kihei resident and KCA member Randy Wagner identified herself as a local architect, long term Kihei resident, and recent grandmother. 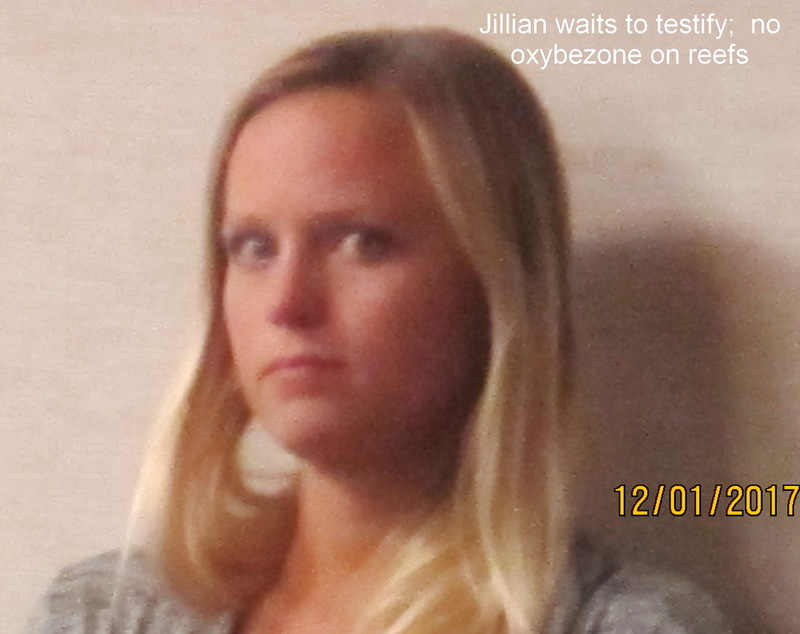 She testified in support of safe pedestrian access. 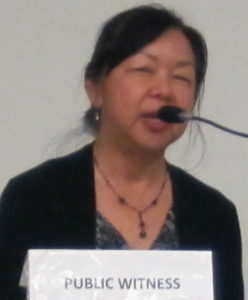 She reported in great detail the conclusions made by Dan Burden, Director of Inspiration and Innovations of the Walkable and Livable Communities Institute, in a traffic study prepared by the Institute for the Hawaii Department of Education and Group 70, that an overpass or underpass of the highway was necessary for a safe and walkable community. This 2014 study was done in compliance with the Land Use Commissions’ requirement for a pedestrian study done prior to Phase I of the high school construction. Group 70 is a multidisciplinary, international architectural design and engineering firm, based in Honolulu. She defended the choice of an underpass, decrying arguments that an underpass would invite homeless and dangerous situations for students. Kelly King supported this position, explaining that keeping the area safe would be a management issue, such as police presence. She likened it to monitoring area parks, where homeless are also found but are subject to enforcement measures. King, South Kihei’s Maui Council Representative, stated that she herself was in support of the much-awaited high school in Kihei for her own children many years ago. Her children have now graduated with advanced college degrees. It was a recent realization, she stated, that she may soon have grandchildren attending the high school that further motivates her to speak in support of a safe pedestrian walkway to the high school. King also stated that she wanted to ensure that there was no misstep in the permitting process by Maui County when working with high school development. She wanted to hear clarification on the LUC’s intent of safe pedestrian access, and if hearing that the intent was clear, she queried if the County would be forced to take action to enforce the LUC’s conditions. “If we do this, we do it right.” She also stated that she does not speak for the Planning Department office of Maui County, who were in attendance at the meeting. The Department of Education, represented by Nakatsuka, stated that the department agrees with the Department of Transportation that the over or underpass was not required by an unspecified report. 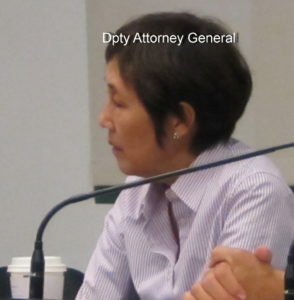 The referenced report was not clearly defined by Nakatsuka, who further held that she and her department interpreted the LUC’s requirement as subject to the analysis of the DOT, which, in her view, meant that the over or underpass was not required but subject to approval by the DOT. The Department of Transportation was not present at the meeting. The report referenced by Nakatsuka seemingly was not the report of Dan Burden but there was no direct naming of the report. Chair Likeke Scheuer asked if the DOE had done an additional study, outside of the one required by the LUC. There was no response. 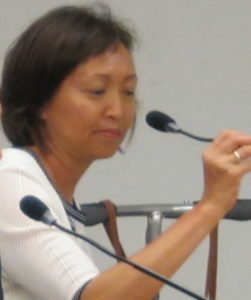 Nakatsuka reported that there was a planning coordinator, an environmental impact study completed in November 2012 and an archeological study as well. Nakatsuka stated that the DOE is not opposed to the over/underpass but stated the DOT was not satisfied that an over/underpass was necessary. “Adding an over or underpass will delay the school opening,” added Nakatsuka, as she explained that the planned opening of the school was August 2021. The school is planned to be open in phases, with a fully opened school years later. 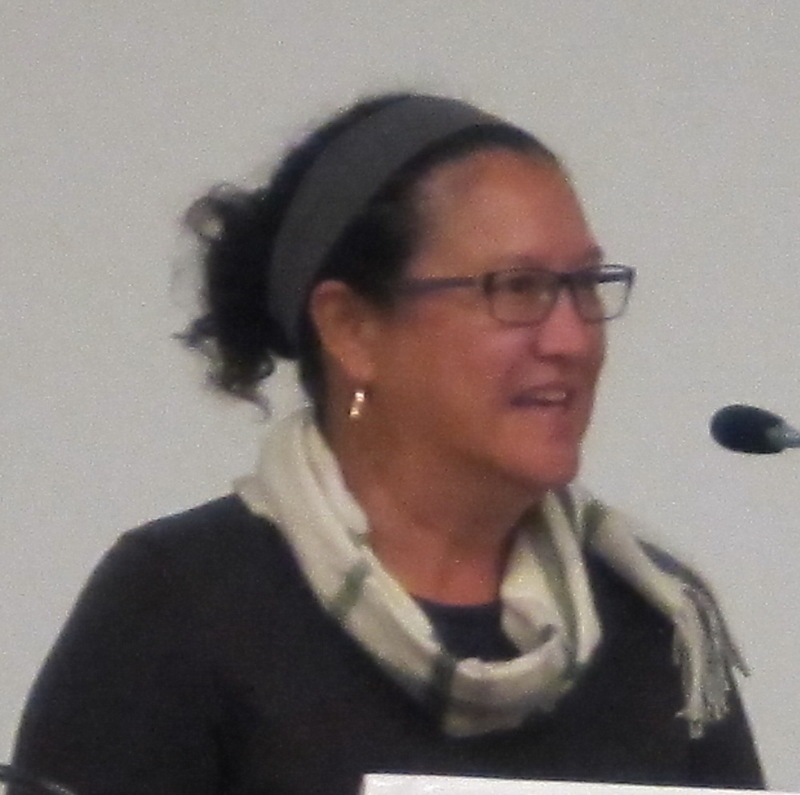 Commissioner and Vice Chair Nancy Cabral read the portion of the LUC’s 2014 filing, which stated that prior to any construction, a plan must be in place for safe pedestrian access to the school, which could take the form of an overpass or an underpass. 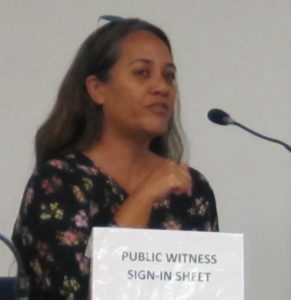 “Petitioner shall cause to be constructed, or ensure that there is an available above or below ground pedestrian crossing and implement such mitigation or improvements as may be required or recommended by the study and analysis to the satisfaction of DOT prior to opening Phase I of the Project”, she read aloud. Cabral then commented to some minor amusement to those in attendance that she was a public school graduate and could understand that the words clearly meant that the pedestrian crossing was required. “It’s the word ‘shall’, ” Cabral emphasized. It means, she said to Nakatsuka, that safe access is required. Nakatsuka reiterated that any changes in the current plans, e.g. addition of the over or underpass, would delay the school’s planned opening for August, 2021. Cabral retorted that the many testimonies heard at the meeting would clearly support a delay in the school opening, to prevent the tragedy of losing a student to an accident, while crossing the highway. This echoed King’s and Wagner’s statements that the school, once built, should be built right, from the beginning. Commissioner Gary Y. Okuda agreed that the phrasing of the filing which was read aloud by Cabral could suggest that the DOT was the decision maker of the analysis but then restated, for the record, that the LUC’s full intention was to require the over or underpass. 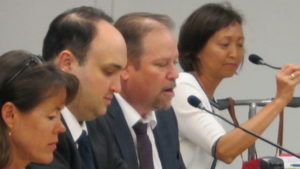 Later, Chair Likeke Scheuer, who identified himself as one familiar with working with state contracts, would delineate that the DOT has no decision-making powers but only advises. Commissioner Okuda asked if Nakatsuka could explain what she meant by the over or underpass was “not warranted”. Nakatsuka repeated herself in her explanation that a study was done, and the DOT did not find that an under or overpass was warranted. Trying a different route, Okuda stated that studies are not the “end-all. … You (as a planner) can use your discretion, correct?” Nakatsuka agreed. “Then,” Okuda, concluded, “isn’t it possible to use common sense?” indicating that safe pedestrian access was a commonsensical position. Okuda then revealed that the State Supreme Court, in a recent court case, had struck down the concept that the LUC has the ability to reverse its granting of land use, which would have been an option for the LUC previously if certain conditions of construction were not met. 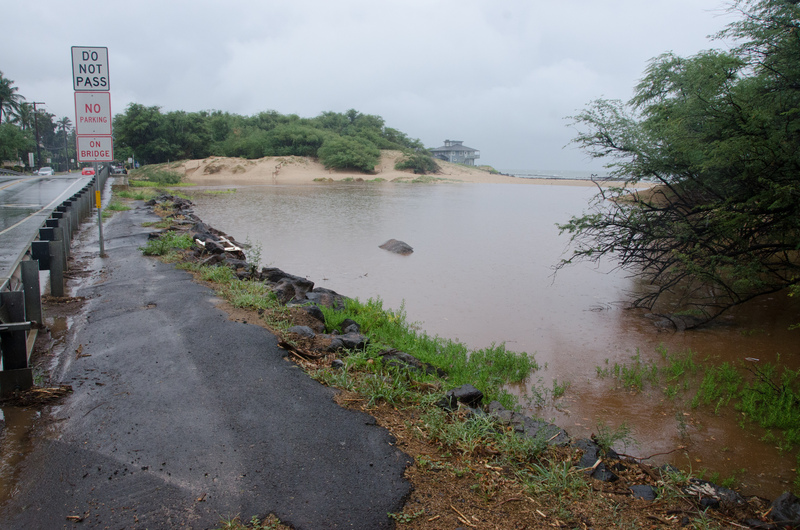 Later, in reference to this information, the enforcement of the LUC’s requirements of safe pedestrian passage would be redirected to Maui County by Chair Likeke Scheuer. Chair Likeke Scheuer reprimanded Nakatsuka in reminding her that any questions or changes to the planned use of land must be submitted to the LUC. 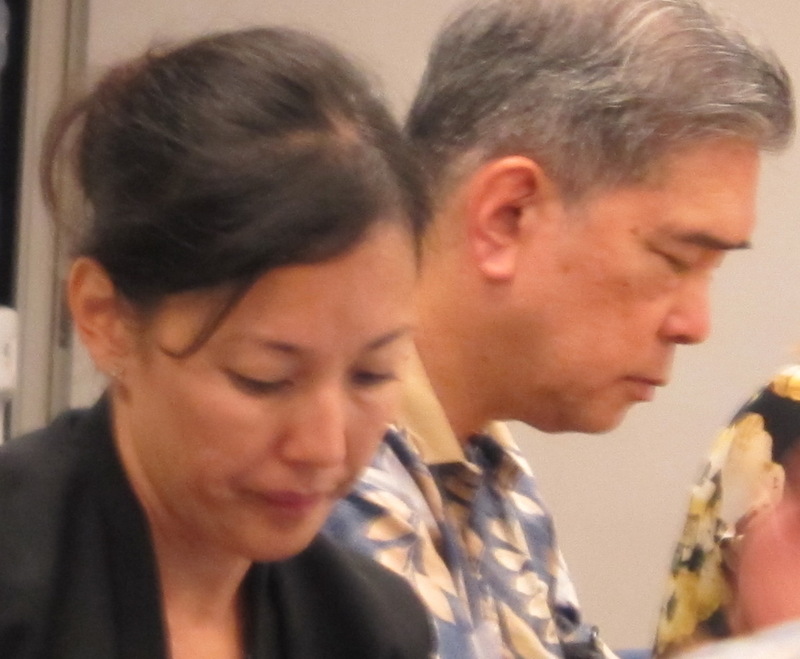 When Nakatsuka referred again to the Department of Transportation’s analysis, Scheuer countered that the “DOT makes recommendations on the technical aspects” but doesn’t make recommendations on pedestrian access. In other words, the DOT will advise if something can be done, but not whether or not something should be done. The DOE move to modify the condition imposed by the LUC of safe pedestrian access was done in an apparent lack of protocol, as the Department of Education did not apply for this modification through the LUC. “The grade separation (of the pedestrian access) was not required, in a study that was done,” repeated Nakatsuka. The meeting grew contentious. Likeke Scheuer pushed to find who signed off on this study, which denied the requirement of grade-separated pedestrian access. Likeke Scheuer, Commission at Large Gary Y. Okuda, and Maui’s Commissioner Lee Ohigashi all questioned to find out who made the decision to modify the LUC’s requirement of safe pedestrian access, with the claimed intent to leave any future problems of students being hurt or killed crossing the freeway at that person’s doorstep. Likeke Scheuer stated he was filled with “moral indignation” and declared that it was this type of behavior, which he described as “bureaucrats working behind everyone’s back”, is what commonly upsets the voting public and creates a lack of trust with Hawaii’s government. He described himself as the father of a nine-year-old son, as someone who would be filled with remorse if he would lose his child to a car accident. 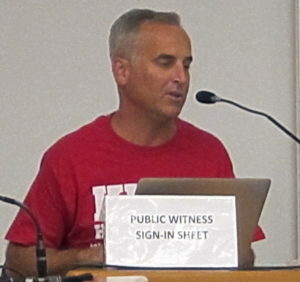 He further encouraged Maui County to be the arbitrator, if needed, to ensure that the LUC’s requirements of safe pedestrian access to the new high school are met. This appeared to imply that Maui County has jurisdiction over building permits, referring back to King’s statements about ensuring that the permitting process was done correctly. Commissioner and Vice Chair Nancy Cabral of the Big Island accused Nakatsuka of “double talk” and “backdoor deals”. 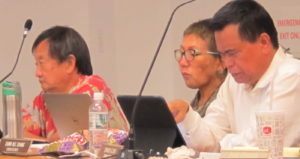 Cabral then stated that she hoped Nakatsuka would be personally affected by any tragedy that would occur due to the lack of safe pedestrian access to the high school. 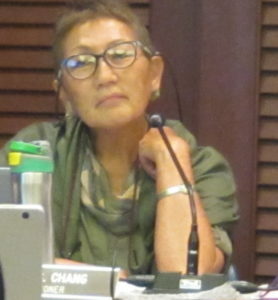 Nakatsuka replied to Chang, “Now that it’s clearly stated (the intent of the LUC on the pedestrian access), I can go back and express your concerns.” She repeated that any changes would impact a full school opening by 2021. Maui Commissioner Ohigashi asked Nakatksuka to come back with a status update on the plans for the high school after she reports back to the Department of Education with the concerns of the LUC and the Kihei community. The LUC is expected back on Maui for this matter on April 10, 2019. PreviousWHO REALLY WANTS SAFE ROUTES TO SCHOOLS? If YOU do, say so now! De Austin is a published poet and writer, public school educator, wife, mother and a member of the Kihei community.